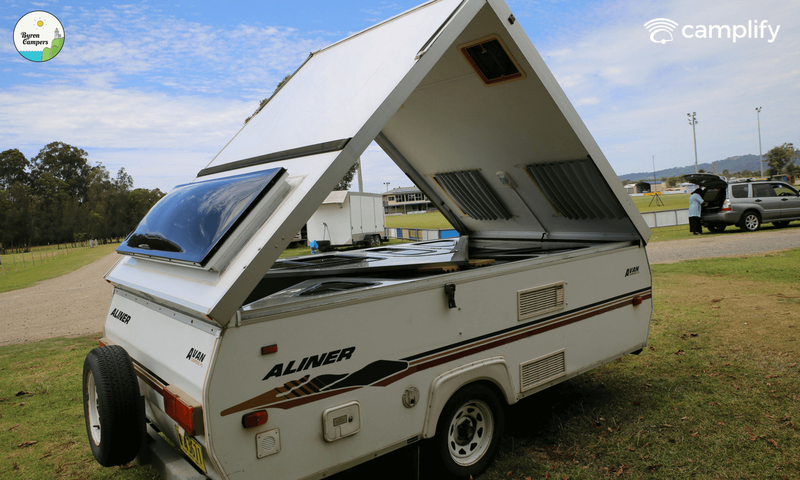 Located in Mullumbimby (northern NSW), our 2001 Avan sleeps 3 people with a double bed at one end and a table that collapses into a single bed at the other. 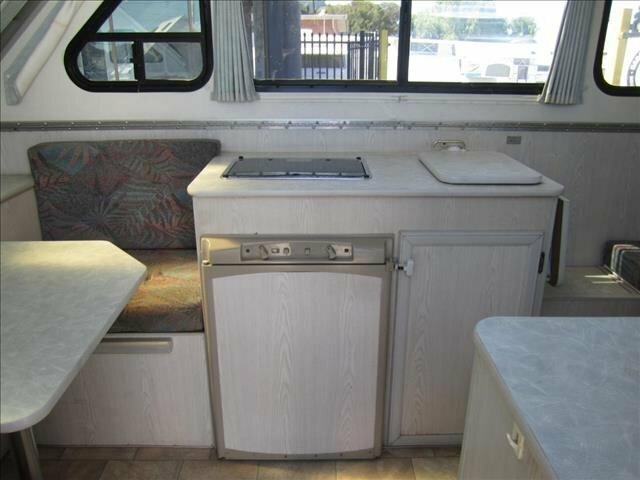 Equipped with a small fridge/freezer, gas cooker, outdoor table/chairs, all cutlery, crockery and cooking utensils. Just bring your own linen! For on road use only. This van does not require a brake controller be fitted to your vehicle unless you intend to load it up. Please speak with the owner for more information. 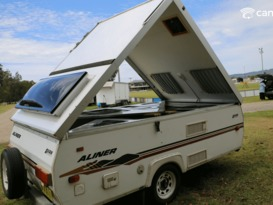 The true pleasure of the Aliner is that you can stop by the roadside and have the billy on the stove in under 3 minutes! 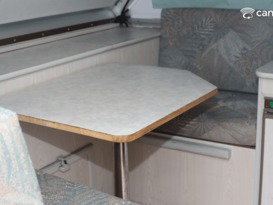 This van is fitted with a solar panel to trickle charge the deep cycle battery enabling you to can camp free of the need for 240V power for several days. It comes equipped with a gas/electric fridge/freezer, gas cooker, a table and chairs to enjoy the outdoors, all cutlery, crockery and all of the cooking utensils that you will require. (We can supply linen if necessary at a small extra charge). Ask us about the availability of a shower, chemical toilet an d privacy tent. Longer term hire rates by negotiation. Great communication and van was all set up perfectly for me. Had everything we needed and was very comfortable, thanks Rob! Great little van! Suited our requirements perfectly for a family get together. Robert made the whole process very easy. Robert and Amanda were just wonderful to deal with. I had a great time with this little van. 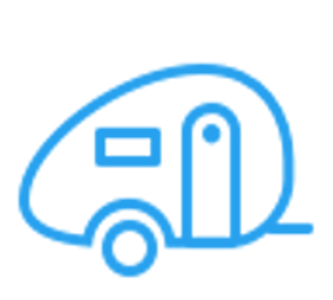 Highly recommend the whole thing from the camplify booking process to the owner Robert to the caravan experience. Great weekend away in our camper. First time hirers, easy communication with Robert. Had a great time. So easy to set up, and the whole process was very easy. 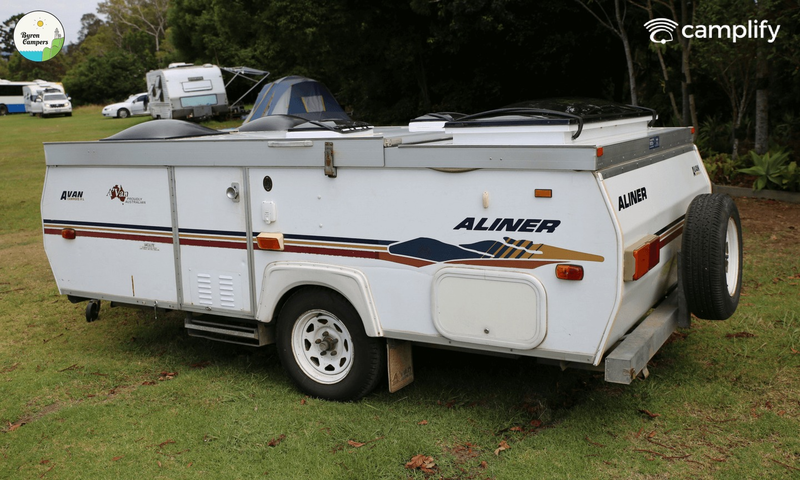 The Aliner is the perfect van for travelling especially with a small vehicle. We travelled more than 6000klms in 3 weeks and averaged 7.9 - 8.7 litres per 100klms in a 2.0 Turbo Diesel Tiguan. Literally a minute to erect, and was so grateful for the solid panels in windy and cold weather. ( We were down to -1 in Tamworth and it felt colder with wind.) Rob was a pleasure to deal with and thanks for letting us take your van all the way to Kangaroo Island and back. Robert was really great to deal with and went out of his way to help us. 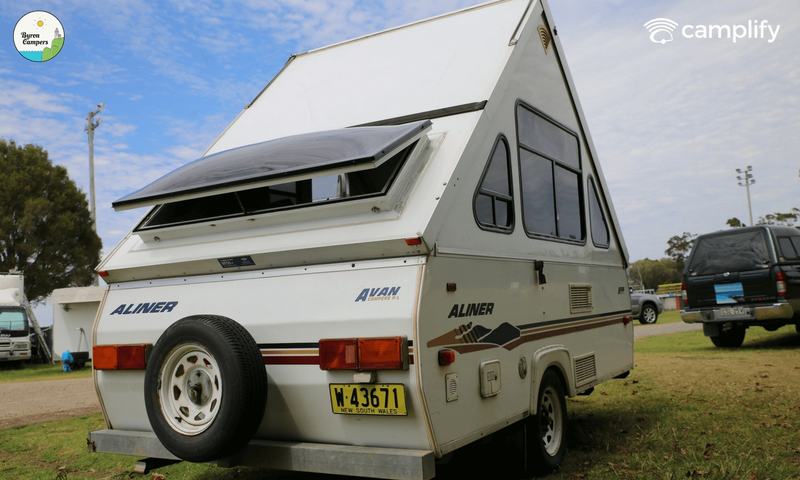 We had a great time in the Avan and would recommend it to anyone who just wants a weekend away without packing too much! 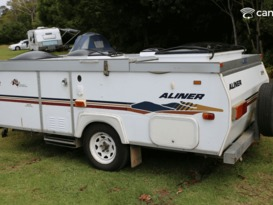 It was in great condition and very clean. Thanks again Robert. Meeting Rob was a pleasure. 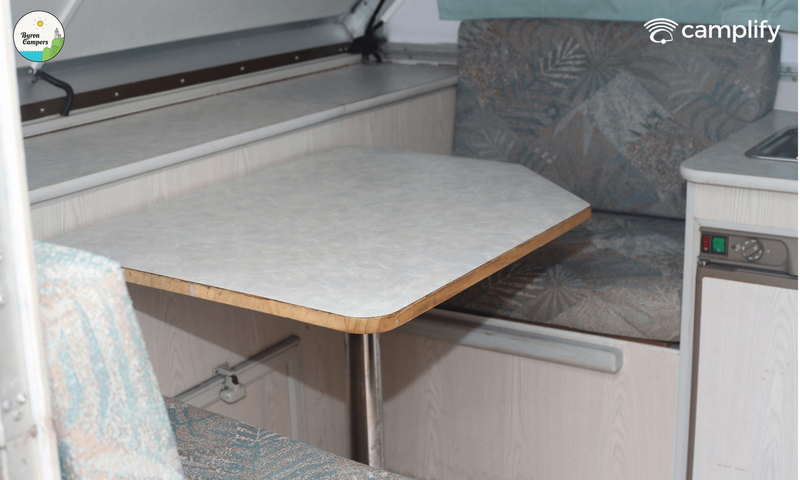 As newbies to vans, Rob ran us through everything we needed to know about the van in no time. 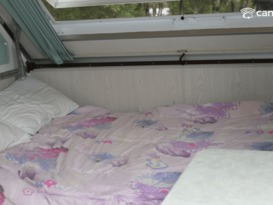 Everything went smoothly and we enjoyed this cozy van for 7 nights. 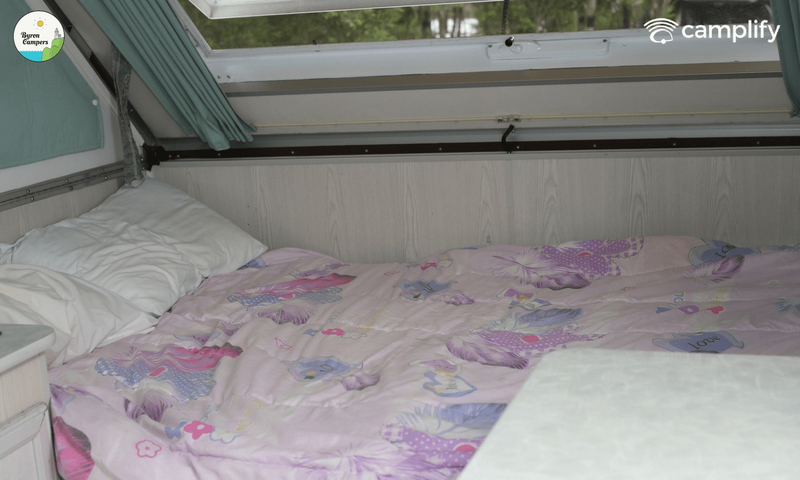 We are very happy with our first Camplify experience. Robert went well above and beyond what any hirer should normally do. He helped us out of a very sticky situation with total professionalism. 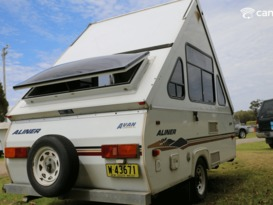 I would never hesitate to recommend Robert and Byron Campers. He is first class. Thank you for allowing us to finish our holiday.